I really feel like as if we are over focusing on some outdoor furniture items. Maybe this is a mere feeling that is not true at all, but we always intend to maintain a balance and an equation among the projects. 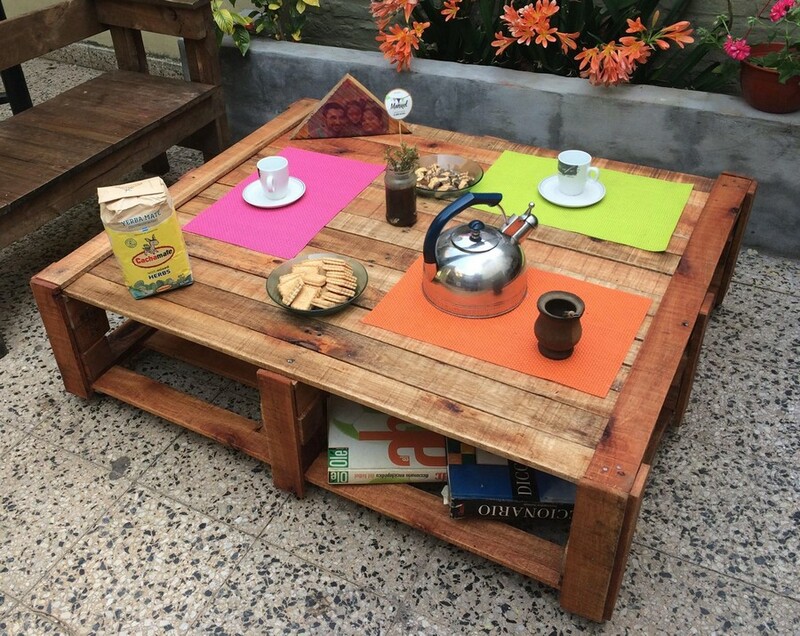 Well, here again we are presenting a pallet wood made coffee table that is especially designed for the outdoor. 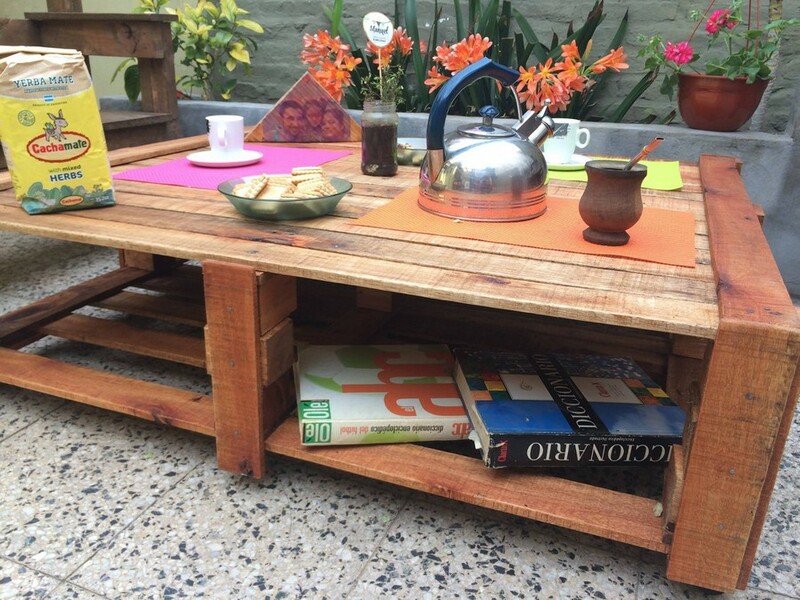 So I guess all the crafters among you who have got their full fledge green landscapes or atleast some spacious patios, they are simply going to love this wood pallet project as this is something they need instantly. 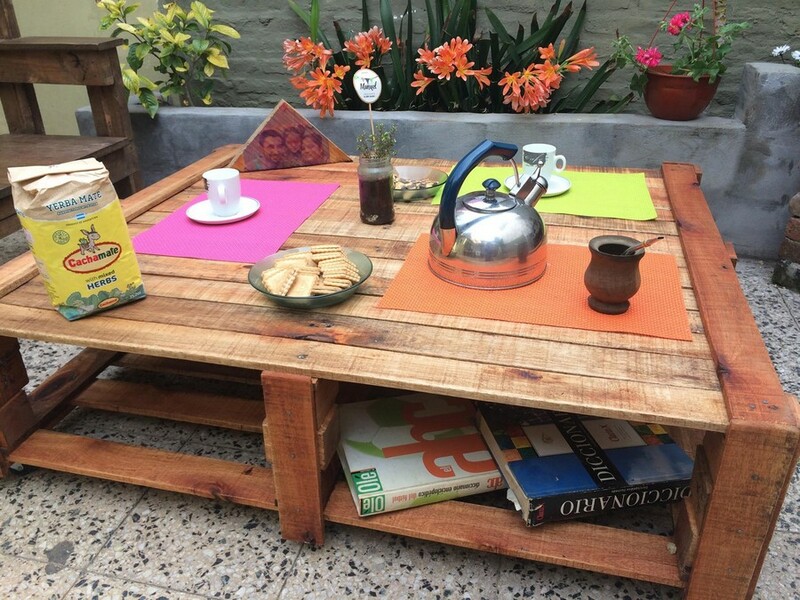 As we have mentioned it clearly that this wooden pallet repurposed coffee table is especially designed for the outdoor, so we are going to take certain measures like we would be leaving it quite rustic, secondly we can also compromise the proper sanding as well as it would make really no difference. The other thing that must be kept in mind is the quality of the shipping wood pallets to be consumed here. 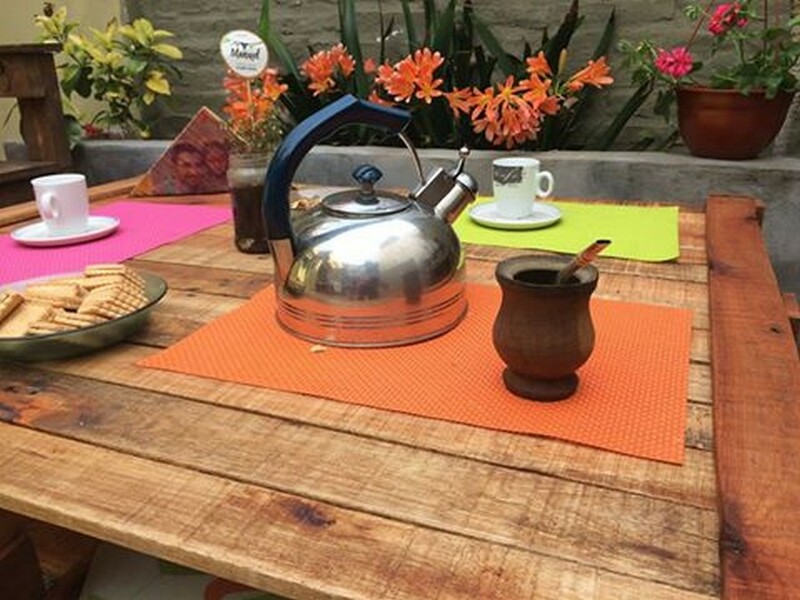 As we are intending to leave the table unstained and in its natural look, then I guess we must arrange for some relatively fresh shipping pallets otherwise the table would look horrible. Now maintaining all the set standards we have designed and recycled this pallet wooden coffee table. Despite of all the contradictions and deficiencies of finishing this still looks pretty awesome. The good thing about the table is its size, that is as broad as the garden. One more thing that if ignored, it would be unjust, is the maximum storage space right below the table top which is an incentive or a bounty that wasn’t expected at all. Place all the stuff below here that you want to keep outdoor for longer period of time.